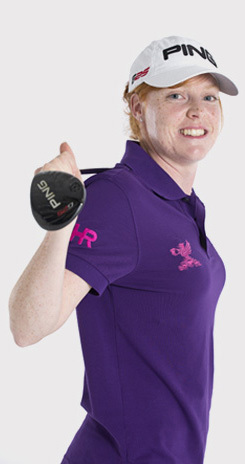 Ladies European Tour golfer Hannah Ralph coaches golfers of all standards, from beginner-juniors to members of the England seniors team. Choose from a flexible range of packages and lessons to suit your game. From complete assessments and planning sessions to on-course game and mind management.